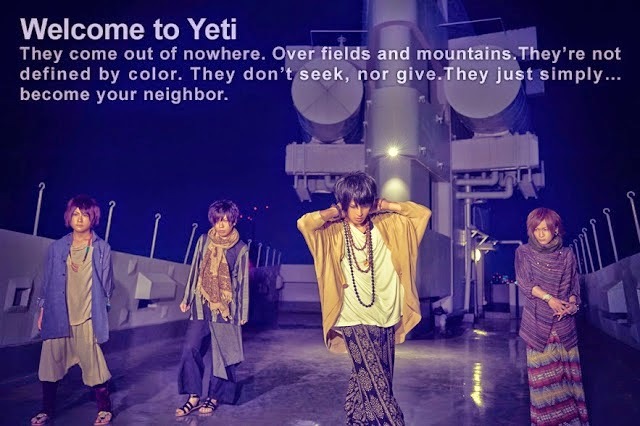 Yeti - 4th Mini Album "Honne to Tatemae" + New Guitarist | VKH Press – J-Rock & Visual Kei Coverage Worldwide! 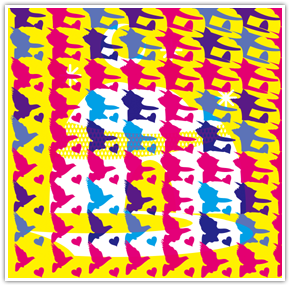 Yeti will be releasing their 4th mini album titled "Honne to Tatemae" on June 10th. The album will be CD only and contain 6 tracks. It will cost 2679 yen. In addition, the band has also gain a new guitarist named Hideki Sawamura and he will join the band at their one-man live on 2015/05/20.